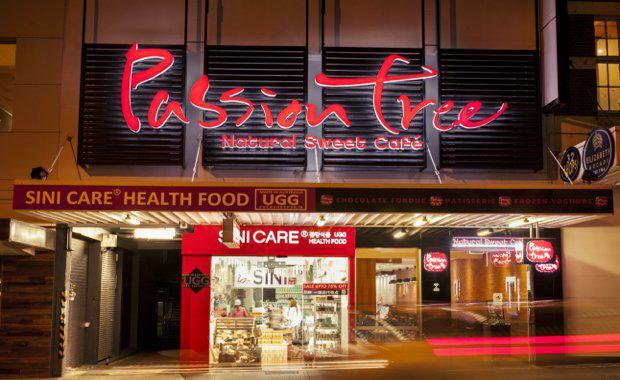 A private Singaporean investor has secured a first foothold in Australia with the acquisition of a freestanding retail building in the Brisbane CBD. CBRE’s Mike Walsh, Andrew Adnam and Peter Court negotiated the $6.5 million sale of the sought after 105 Elizabeth building Street, which is situated directly opposite the Myer Centre. The sale rate of $23,298 per square metre of NLA sets a new Brisbane CBD record for retail assets outside of the Queen Street Mall. Mr Walsh said the sale campaign had generated significant interest, with more than 120 enquiries. “More than half of the enquiries originated from interstate and overseas parties, who were attracted to the long-term growth outlook for the CBD and the comparatively attractive returns on offer in Brisbane,” Mr Walsh.